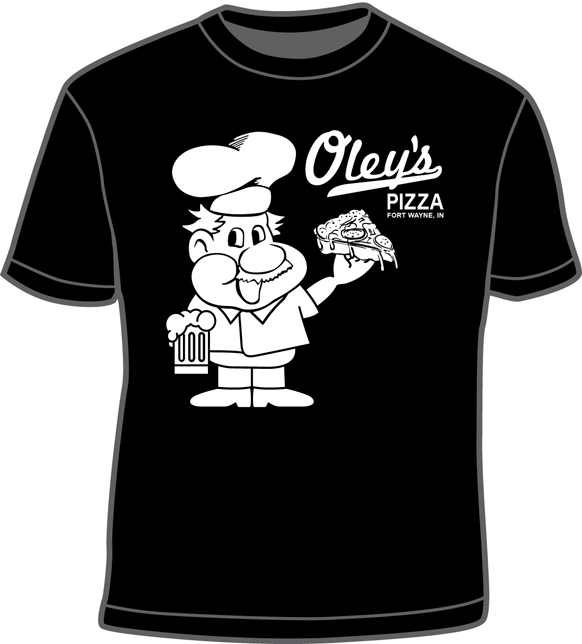 Reward your friends, family, coworkers, and others with an Oley’s Gift Certificate! 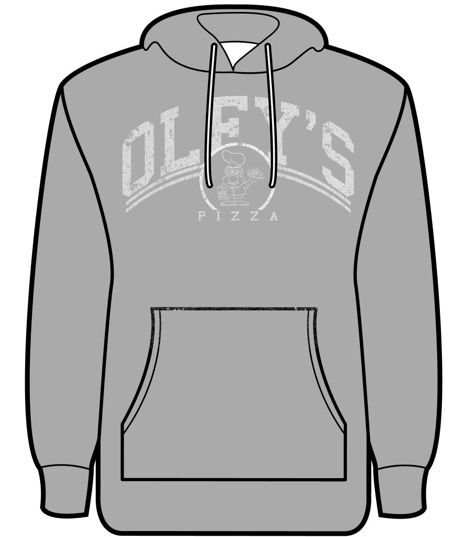 Gift certificates are available in any denomination and can be purchased in-store. 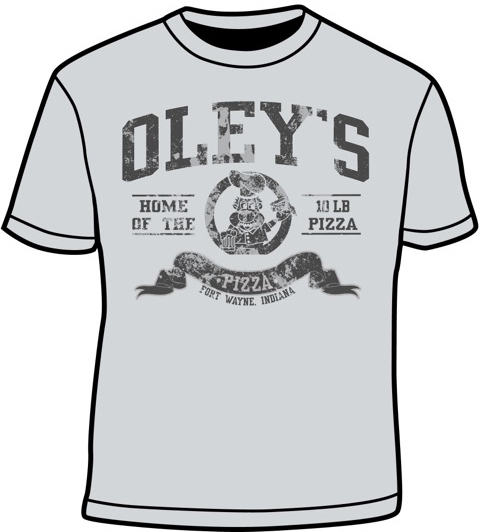 Are you or someone you know the ultimate Oley’s fan? 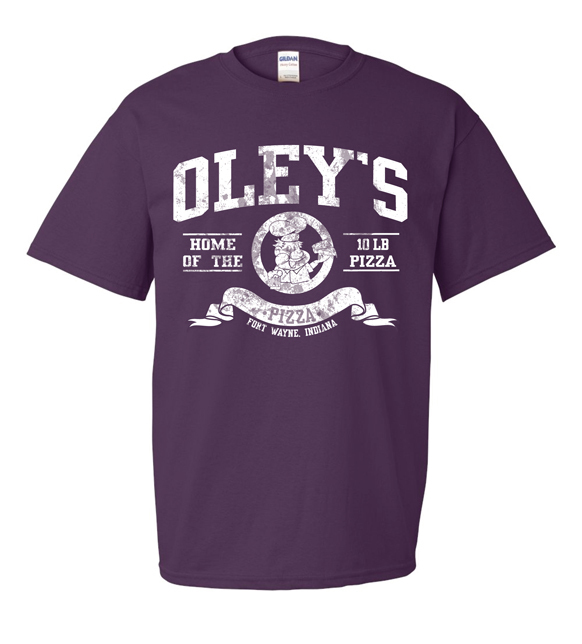 Then, an Oley’s shirt is the perfect gift! 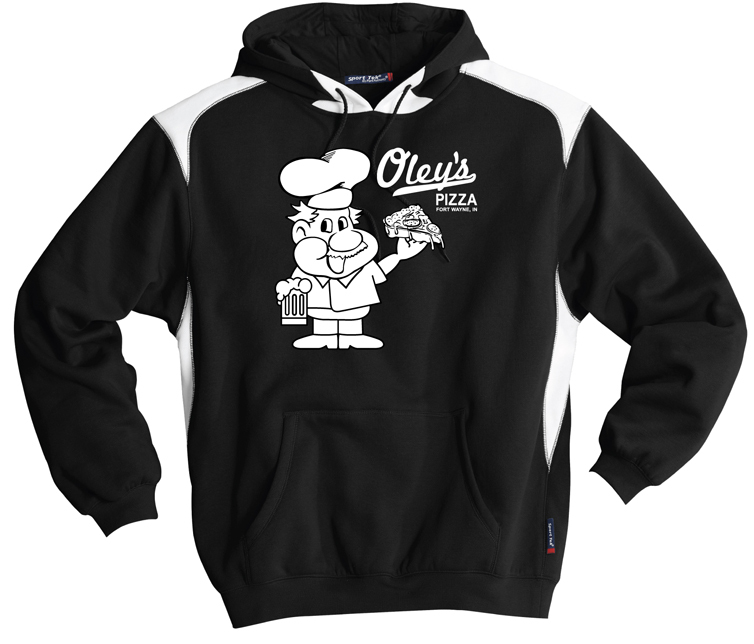 Stop in today to check out our current designs, prices, and sizes. 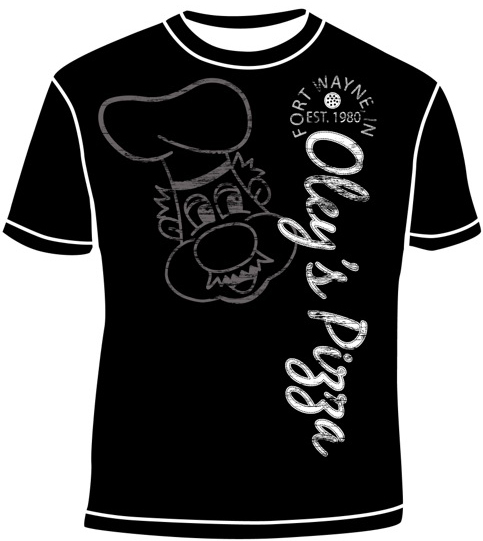 Shirts are available at in-store only – designs limited to the current stock on hand. 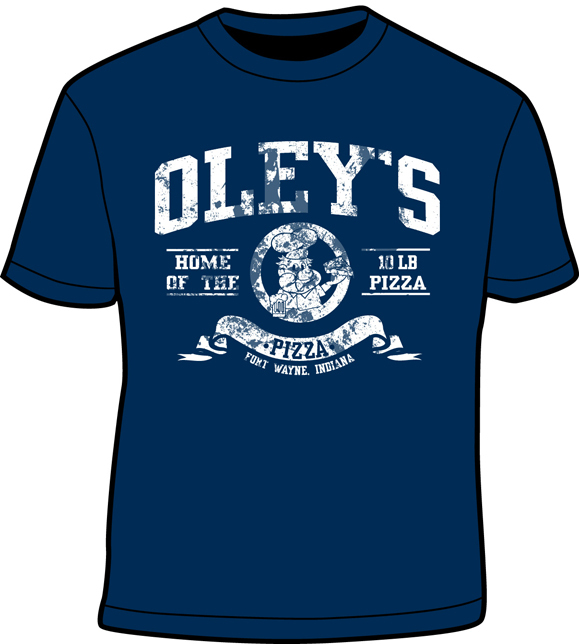 Pints of our signature Oley’s House, Ranch, and Italian Dressing are also available for purchase! 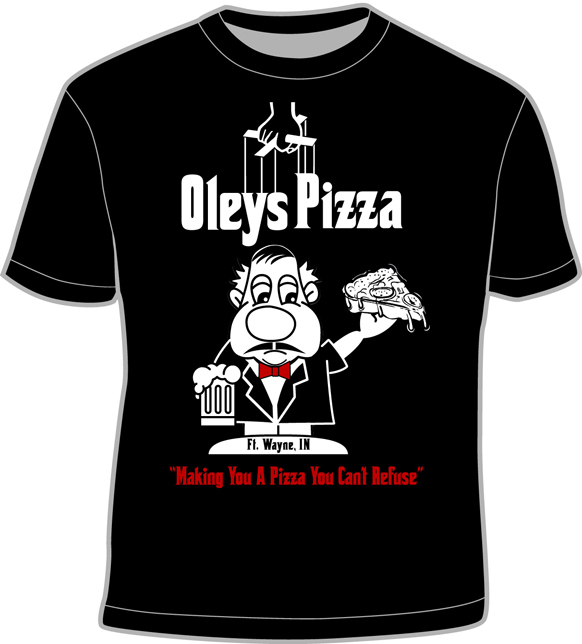 Having a homemade pizza night? Stop and pick up pints of our delicious pizza or marinara sauce!